In the Digital Age, few business resources are more important than Internet access. From publishing marketing materials to engaging with customers to comparing and ordering supplies, firms and other organizations rely on the Net for a host of essential activities. But even as the Internet enhances business in many ways, it creates a number of risks that companies must be prepared for. This is particularly true of WiFi, which most modern offices now use to connect to the Internet. Only by securing your WiFi can you protect against thieves, spies, malware, and myriad other threats. Data Interception– Thieves who gain access to your WiFi can intercept data that you use over the Internet. This leaves any unencrypted information vulnerable— and you’d be surprised at how much sensitive information isn’t encrypted! For example, if employees log into their email accounts over a compromised WiFi router, thieves can see any information about your company that they have transmitted by email. Malware– Using a method called “sidejacking,” hackers can get into your WiFi network and upload malware. This malware may then steal data from or interfere with the devices and software you use on the network. 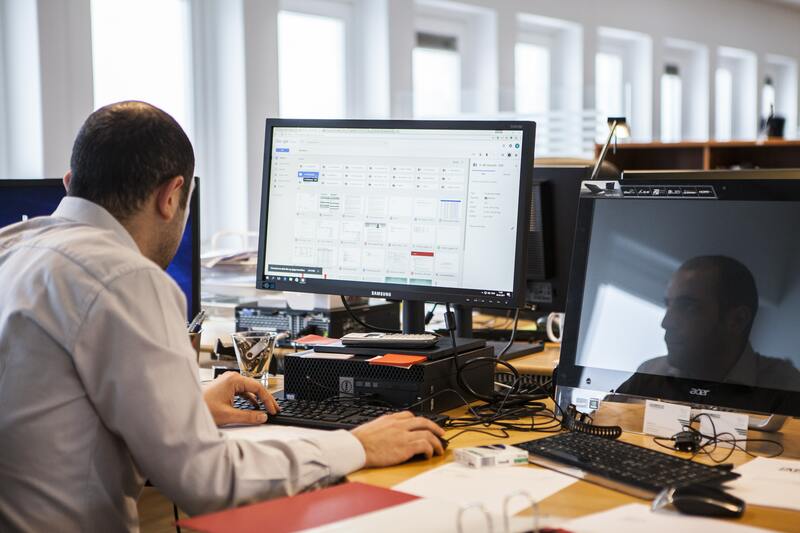 Identity Theft– By intercepting information or uploading spyware, hackers can use compromised WiFi networks to steal your identity or that of your employees. By relying on unsecured WiFi, you put your company as a whole and every individual working for it at risk. It is thus essential that you learn all the steps necessary to make a network system secure and follow those steps to the letter. Entering Strong Passwords– Don’t rely on the default password for your WiFi router. Instead, create a new code with at least eight characters, including numbers, uppercase letters, and lowercase letters. Activate the Firewall– Your wireless router should come with a firewall, but it’s possible that the provider turned that firewall off before shipping. Make sure to activate it as soon as you set up the WiFi. 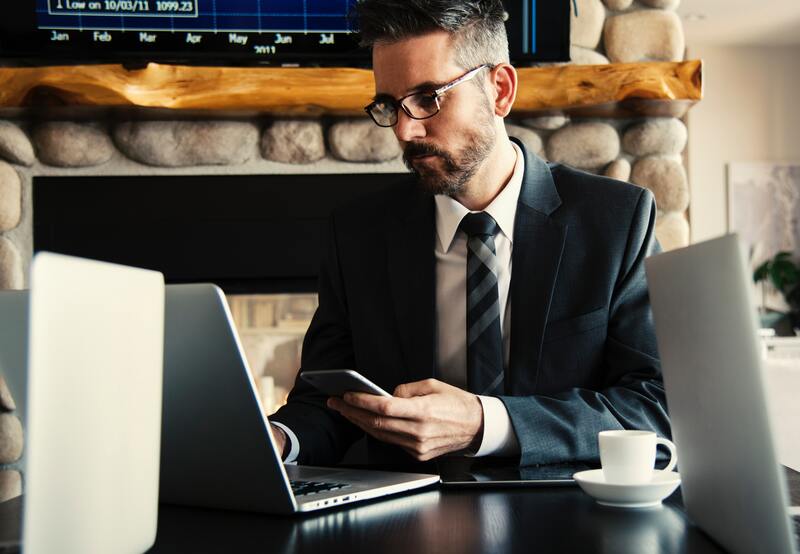 Create Public & Private Connections– If you provide public WiFi for your customers, make sure that connection is separate from the WiFi you use in your office. You can do this by using the router’s Service Set Identifier to create distinct access points; one that is open to the public and another, isolated one that only serves your office equipment. Stick to WPA Routers– The most secure WiFi routers use WiFi Protected Access, or WPA, to isolate and defend data sent over the Internet. But if you have an older system, it may use a less effective protocol called Wired Equivalent Privacy, or WEP. In this case, replace the router immediately with a WPA one. The sooner you take these security steps, the fewer opportunities there will be for hackers to attack your business. It is thus essential that you invest in WiFi privacy as quickly and comprehensively as possible. 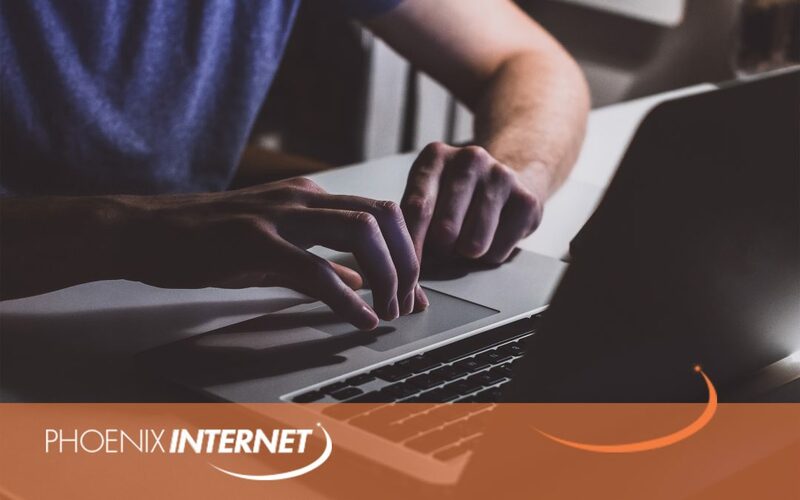 Phoenix Internet is committed to providing secure, reliable Internet to businesses all over Arizona. For more information or to request our services, visit our website today.